It’s always a challenge to give a informative entertaining talk to a group of people who have come to an event and are gathered to listen to what I say. Recently I was the Guest Speaker at the Autumn Lunch of the Society of Women Writers and Journalists held in the National Liberal Club, Whitehall, London. I felt very honoured to have been asked and also somewhat daunted. Usually with talks to book clubs and libraries and literary events, I am talking to enthusiastic readers and people interested in books, in fiction and more specifically in what I write and why and how. But in London my audience would be professional writers and journalists many of whom are hugely experienced, have been writing far longer than me and have had much more published. There was nothing I could tell them about the craft of writing and the creation of characters and plots. So I decided to tell them about the way I came into writing and how I weave into my fiction characteristics of people I’ve encountered, places I’ve seen and emotions I’ve felt. Writers use what they have learned about the human condition and they allow their imagination to put their own spin on that. Truth should be found in the characterisation, the particularity and the words used to tell the tale. 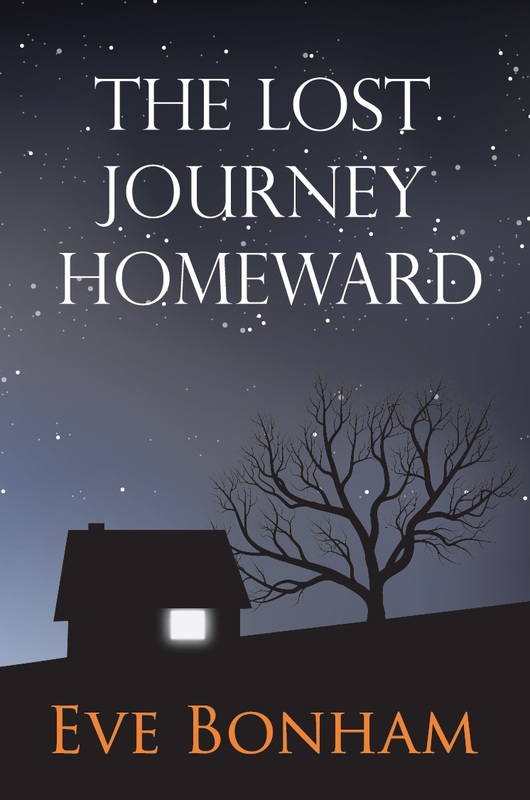 My new book published 3 months ago, “The Lost Journey Homeward”, is a contemporary take on the parable of the Prodigal Son. In my book, the prodigal is a daughter who has hit rock-bottom overseas, and her elder brother runs a country house hotel with problems. The father tries lovingly to get them back on track. If obligated to classify my book, I’d say it was a family saga about stormy relationships, the search for love and meaning in the wrong places and about the hard road home. It’s about guilt, hope, intolerance and forgiveness. It demonstrates that you can mess up your life big time but there’s always another chance to turn things around and find yourself. I’ve been blessed with a life full of love and adventure. I grabbed the chance to do wild and wacky things but, along the way, managed to learn the importance of communicating and connecting with others, – and of taking every opportunity to show compassion and promote peace and love. I travelled far, and made some bad mistakes and unwise choices, but then I came home from the sea and from overseas. I write in the hope that my own story and my written stories will entertain and empower people who need to change direction. My novel is about the lost who journey homeward. My next Event coming up is on Sunday 2nd August at 4pm – Tea and Talk at Beatons Tearooms in Blandford Forum, Dorset. Here is further information: Blandford Tea & Talk Flyer. FLASH FICTION: If you want to read my micro-fiction – stories in under 500 words – these are now to be found on the Flash Fiction page of my website. Just select a photograph icon and the story flashes up! My new book ‘The Lost Journey Homeward’ has been well and truly launched – on Sunday 14th June. I decided to do this At Home – in my own garden in Dorset. My last two books had their launch parties in London – the first was held on a houseboat in the Thames and the second took place in an auction gallery at Bonhams in Knightsbridge. This time my husband, Michael, organised the whole thing: drinks from a bar that was a genuine Edwardian handcart, delicious canapés, staff to serve, fine weather, children running around, balloons, ice cream and – most important of all – many friends from South West. All I had to do was provide the books, get someone to sell them – and then sign them. Friends usually buy my books; the harder job is to get strangers to buy them – in bookshops and online. But on my third book launch, we were all outside, the sun shone and it was fun! Strange to think, now my new book is for sale, that soon people might be reading ‘The Lost Journey Homeward’, turning the pages and assessing whether they like the story and what they think about my friends, the characters. It’s a long journey writing a book – this one has consumed over three years of my life – but during the ‘work in progress’ stage, there is a intimate, private relationship between me, the author, and my characters and their secret lives within my plot. When a publisher and an editor become involved, as they did seven months ago, some of that privacy and secrecy is peeled away but there’s still enough of a protective shell left between us – me and my story – and the rest of the world to feel safe and comfortable. Today, now that we, author and book, are not only in printed form but also published as a eBook, that final layer is cast off, like a discarded husk, and we are exposed, quivering oyster-like with raw apprehension, vulnerable to criticism and open to attack. It’s daunting. Painful. And exciting!